Product prices and availability are accurate as of 2019-04-10 06:25:25 UTC and are subject to change. Any price and availability information displayed on http://www.amazon.co.uk/ at the time of purchase will apply to the purchase of this product. 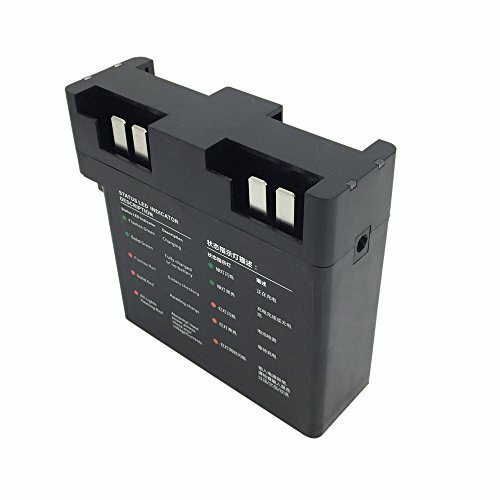 Rantow Battery Charging Hub for DJI Phantom 3 Professional / Advanced / Standard / 4K Drone Compatible with: DJI Phantom 3 Professional / Advanced / Standard / Phantom 4K Quadcopter. 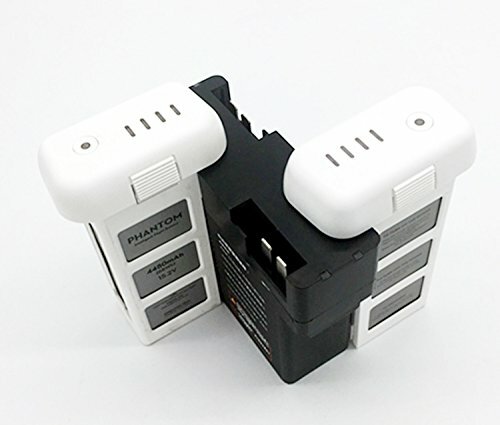 Support 1-4pcs Phantom 3 Batteries. Charge Method: One by One Accordingly. 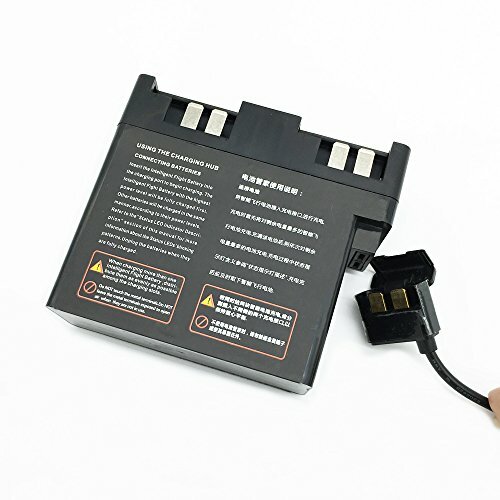 Battery with Most Dump Energy will be Prior fully Chargered, Then Less Dump Energy will be Charged Accordingly. 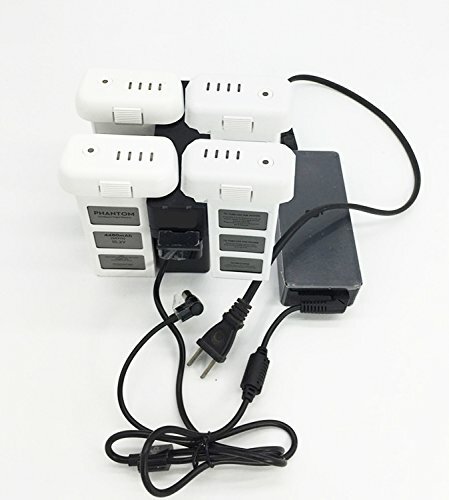 Works with Original Phantom 3 Wall Charger/Adapter, 6-Months Warranty on New Replacement. 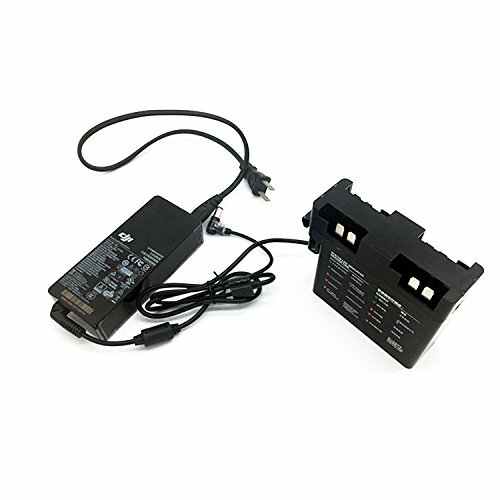 DJI Batteries and Power adapter does not included for sale.